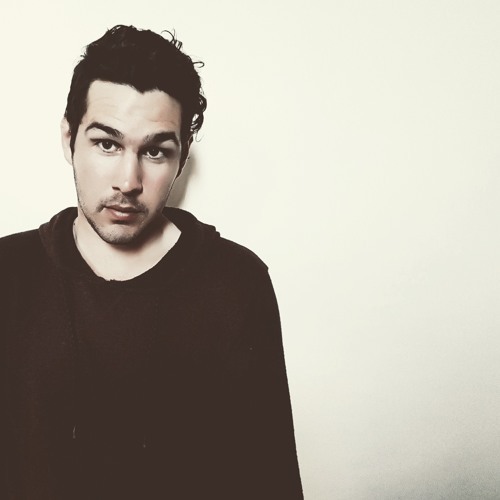 Lawrenz Arcadia is an electronic producer / artist hailing from Perth, Western Australia he has a background in Audio Engineering at SAE Institute of technology in his home city. His unique sound draws inspiration from the world of hip hop and electronica creating a sound which fuses the two. First release late 2017.